finally, finished all the levels and got all gold medals and trophies!! yahhhhh!! 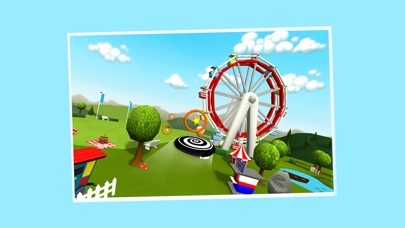 i enjoyed this app for 2 month and i hope new stages would be released!! ● Fixed music playback in iOS 9. ● Added support for 64-bit devices. 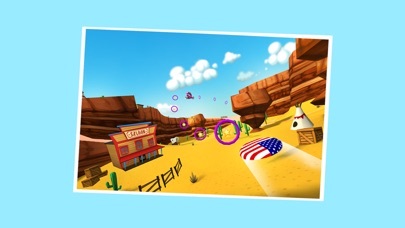 ● Requires iOS 6 or later to play. 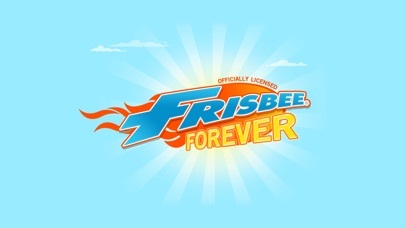 Go wild in the worlds of Frisbee® Forever! 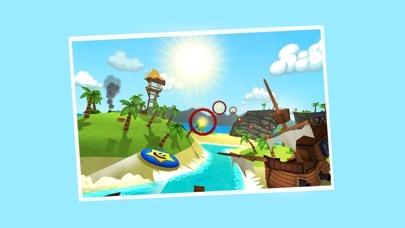 An Universal App for iPod Touch, iPhone and iPad with super crisp HD and Retina 3D graphics. 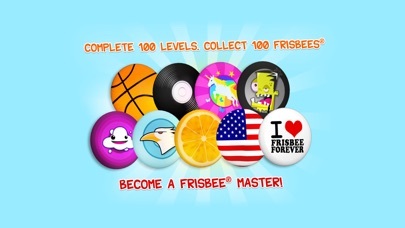 Are you a Frisbee® Master?